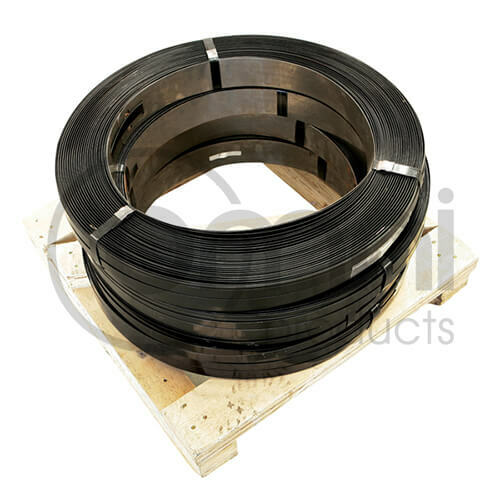 The Omni Steel Strapping used for heavy duty strapping application where a high break stain is required. Rope Wound: Continuous spools of about 40-50kg which are used with Sealless Strapping Tools. Rope Wound Strapping is used by high volume users. 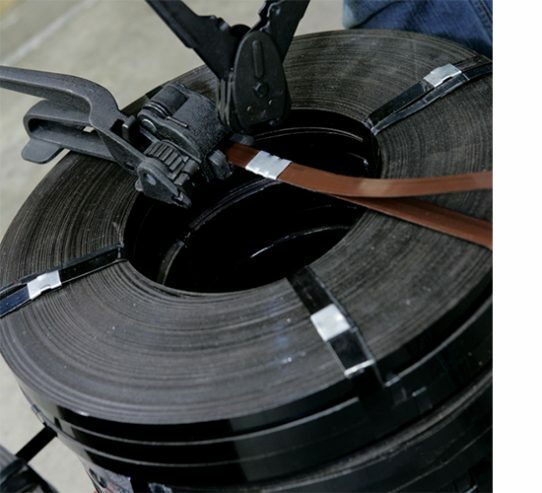 To ensure the best performance of these strapping materials, we also have a full line of application equipment and accessories, including steel strapping seal clips, tensioner, crimper, pneumatic tools and dispensers.